Amid the vast landscapes of Central Australia, thousands of kilometres of dusty red roads draw travellers towards distant hazy horizons. Along the way, there’s time to think. To wonder. To be. People who come out here feel a deep connection with God or with creation, often for the first time in their lives. For many, a trip to the Centre is an awakening of their spirit. For the people who have lived here in the Centre for thousands of years, the spirit world has been as real as the red earth and the scorching sun. 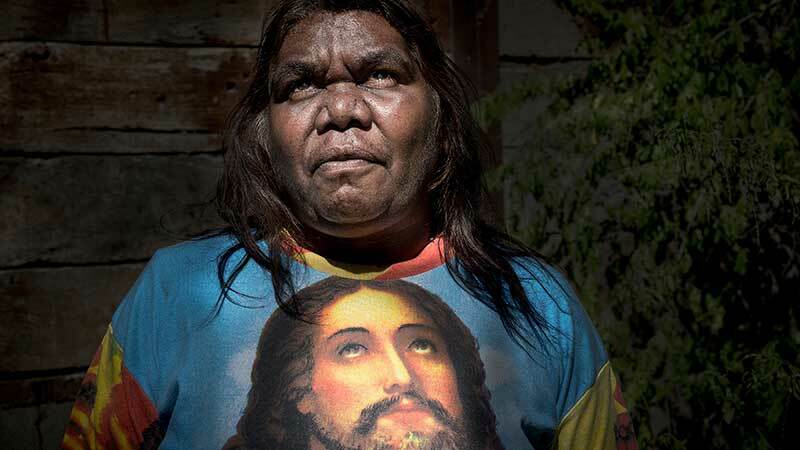 Long before white people ventured out here, the Aboriginal people were passing down their sacred stories from generation to generation. They have always known there is more to life than what they can see and touch. 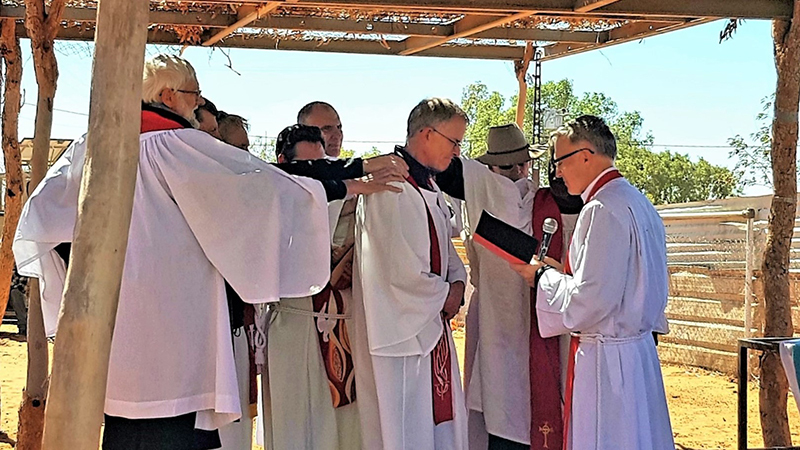 So, when Lutheran missionaries arrived at Finke River in 1877, the Aboriginal people were ready to hear the new stories about God the Creator, and his Son, Jesus Christ. They had always seen God in nature, but now, at last, they could know him in person. 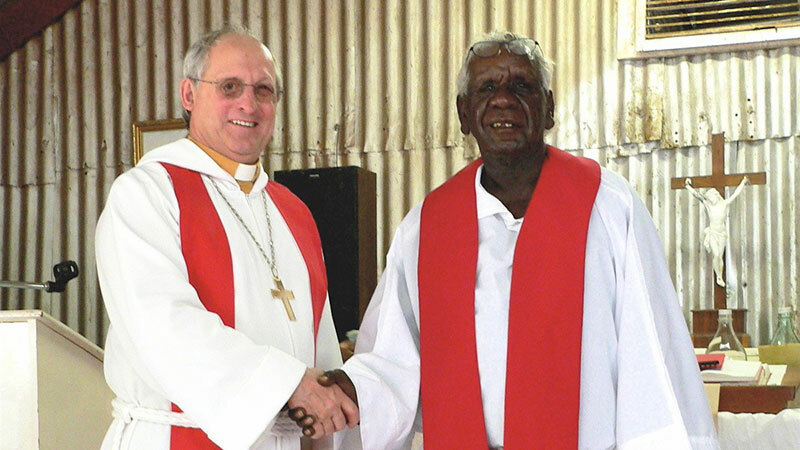 Today, there are around 7000 Aboriginal Lutherans in the heart of Australia. Christ is in the Centre. 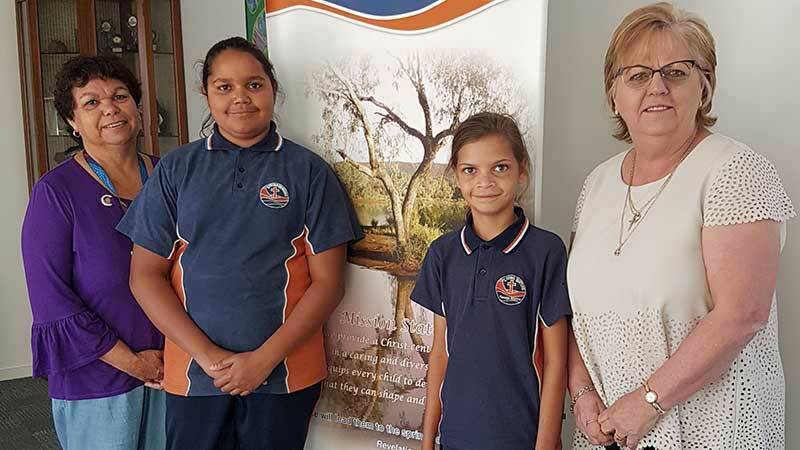 Since Alice Springs Lutheran Church founded Living Waters School over 30 years ago, the school has seen a steady increase in Aboriginal student numbers, now at 16% of the school’s total enrolment. 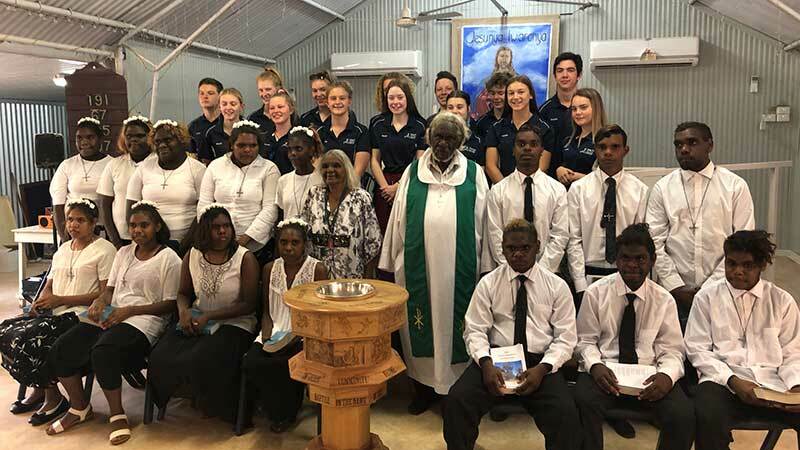 For a week in October, staff and students from Unity College in Murray Bridge, South Australia, visited the Utju (Areyonga) community in the Northern Territory. The service trip was eye-opening, humbling, challenging and rewarding for the students and staff involved. Engawala? Have you heard this name before? 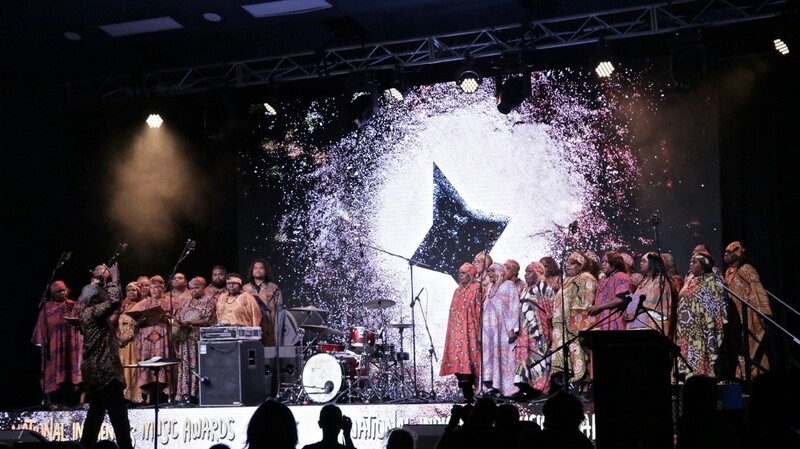 In Aboriginal language, Engawala is also known as Intiarntwa. 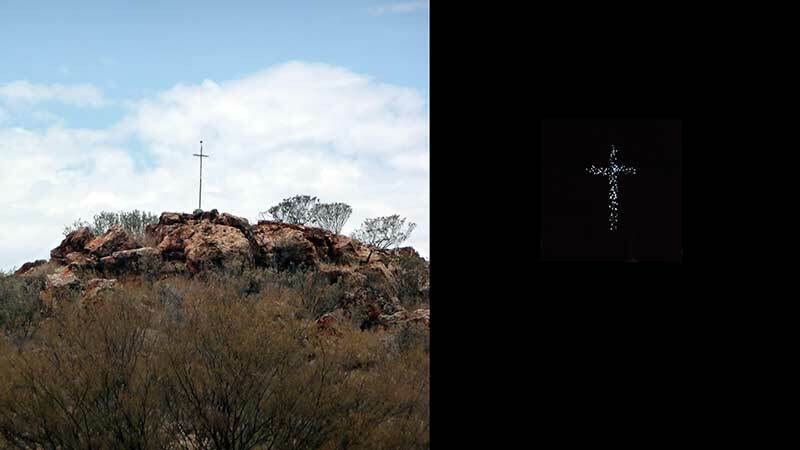 It is a small community of about 150 people located 200 kilometres north-east of Alice Springs. 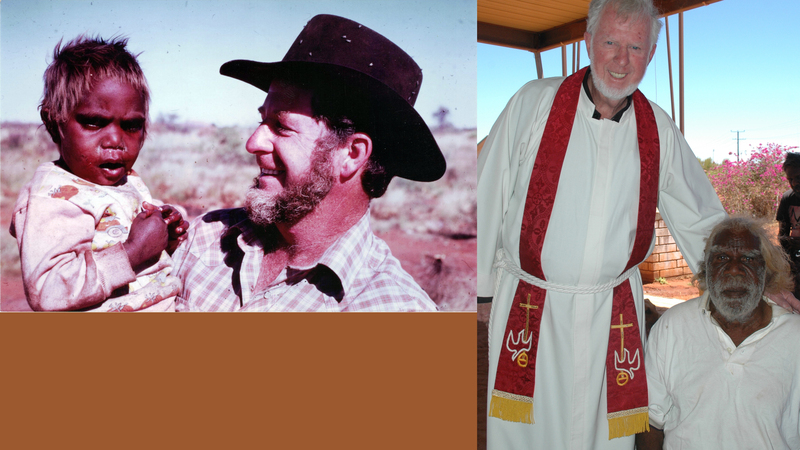 The Board for the LCA’s Finke River Mission (FRM) has paid tribute to the ministry of the late Pastor Max Stollznow. 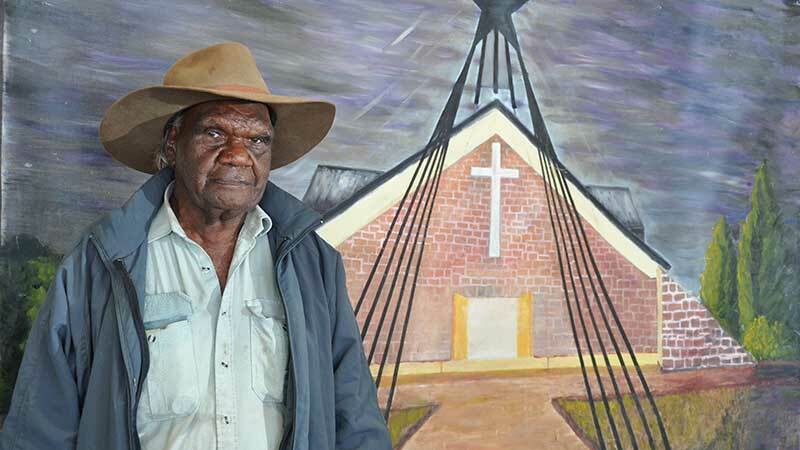 Pastor Hezekiel Jingoona was born in 1938 at Pitarulu, south-east of Docker River. His father was Maanma (born 1916) and his mother was Yuminiya (born 1927). His sisters were Ruby Wheeler and Maureen Bob. 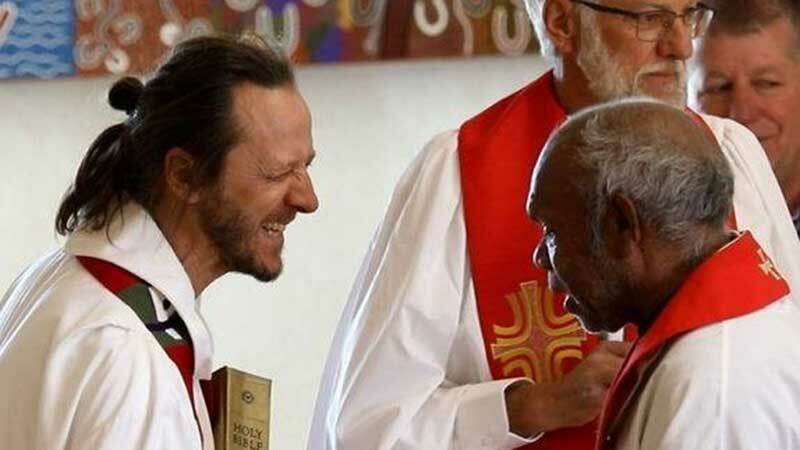 After six years away from Central Australia working with the Uniting Church in Darwin, I have recently begun working as the chaplain at Yirara College. Beginning again in Central Australia brings new questions and new ways of seeing things. READ ALL THE STORIES ..